Clear aligners are an effective alternative to traditional braces that use a system of clear, removable trays to straighten teeth. Each aligner is custom-made to fit over your teeth and designed to gradually move teeth into their proper position. Using clear aligners for orthodontic treatment is not for everyone. The best way to find out if clear aligners are the right option for you is to schedule a consultation with Dr. Rooney. The Lingual Holding Arch is attached to your lower two molars and has a wire runs along the lingual surface of your teeth. The purpose of a lingual holding arch (LHA) is to keep your molars from drifting foward and causing them to block out room for other teeth to come in. A transpalatal archwire (TPA) is very similar to a lingual holding arch,except on the roof of your mouth. The transpalatal archwire has two bands that are attached to your upper molars, and a wire that runs across the roof of your mouth. This is used to help maintain space for your permanent teeth to come in. A habit appliance is used when your thumb is pushing your upper and lower teeth apart,which causes an open-bite. This appliance will prevent you from being able to stick your thumb in your mouth. The habit appliance will normally stay in your mouth for three to six months. A reverse pull fask mask is used sometimes when you have an underbite. 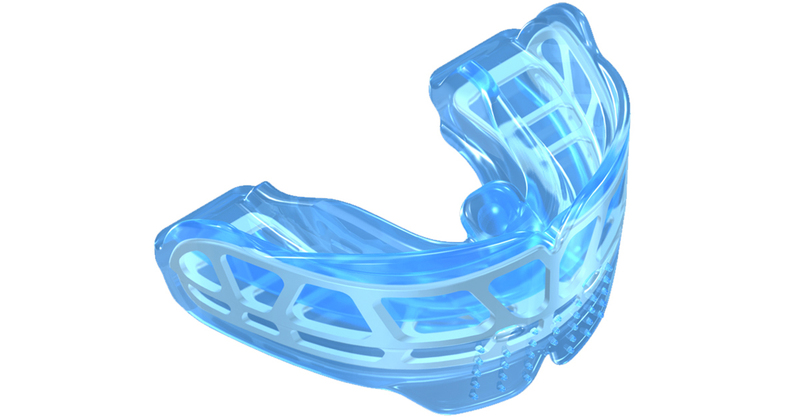 This appliance will bring your upper jaw and teeth foward while preventing your lower jaw from growing. A myobrace is a preventive pre-orthodontic treatment that focus' on addressing the under-lying causes of crooked teeth, often without the need for braces, allowing for natural growth and development. This treatment is best suited for for children ages 3-15. This involves using a series of removable intra-oral appliances that are worn 1-2 hours each day and also overnight.